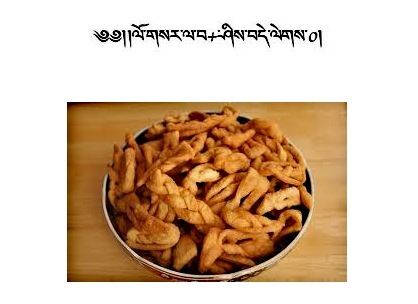 THE EMPOWERMENT OF CHAKRASAMVARA (Khorlo Demchok) in the Nagpopa Tradition (Krishnacharya). This is an Anuttarayoga empowerment, the highest in Vajrayana Buddhism. His name means Wheel of Highest Bliss-Union. Chakrasamvara is the consort of Vajrayogini. 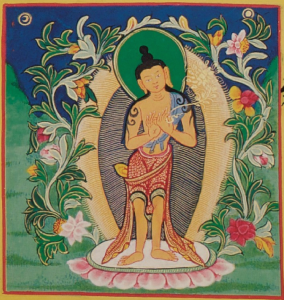 BENEFIT NOTE: This high empowerment has no prerequisite excerpt for having taken Refuge from a Lama. 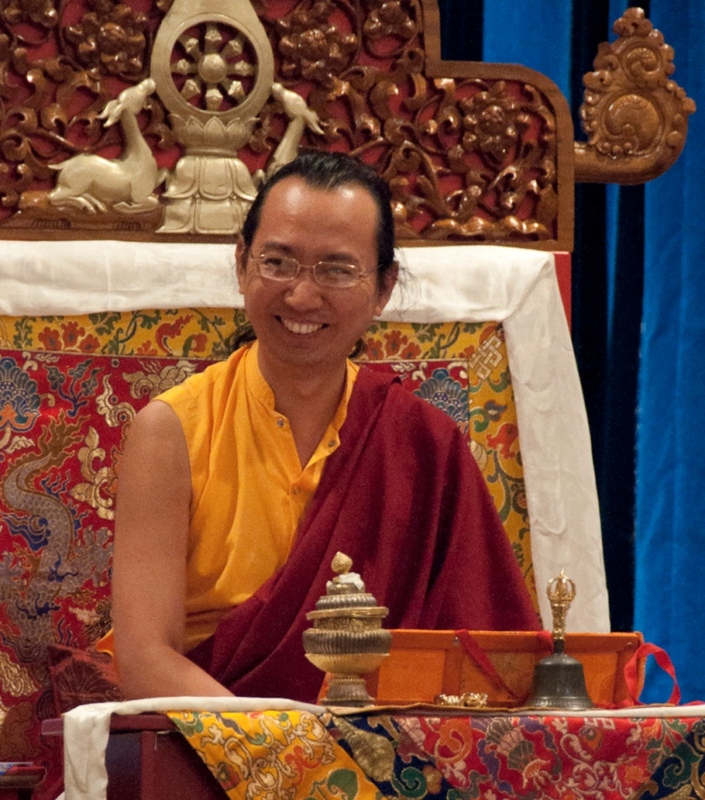 However, the Cakrasamvara Empowerment fulfills the prerequisite for a Vajrayogini empowerment by a Sakya Lama. If you haven’t received the empowerment of Vajrayogini by a Sakya Lama, and you intend to when it is available, by all means, it would be valuable to receive this Cakrasamvara empowerment. Furthermore, on August 4 & 5, 2018, His Holiness the Sakya Trichen (41st Sakya Trizin) will bestow the Empowerment of Vajra Nairatmya. 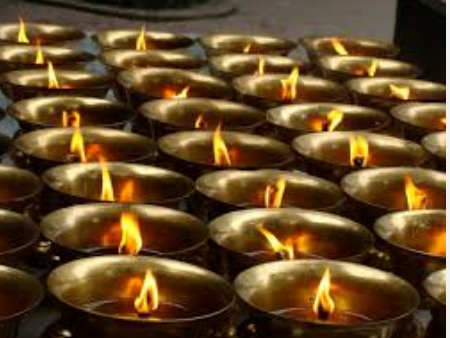 The prerequisite for that empowerment is also fulfilled by receiving Cakrasamvara. LOCATION: The Gyuto Foundation Shrine Room, 6401 Bernhard Ave, Richmond, CA 94805 DO NOT CONTACT THAT CENTER about this event !!! REGISTRATION IS NOW OPEN. The number of attendees is limited to 225 total registered. Payment by Check is now Closed due proximity of event date- Please use Online Payment. COST: $160.00 Dana (offering) to the Lama is separate. Complimentary for ordained Sangha but please Register to reserve your seat. 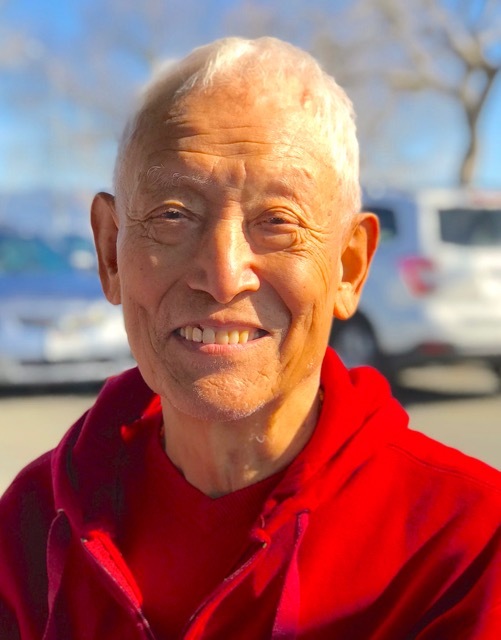 His Holiness the 42nd Kyabgon Gongma Trizin, Ratna Vajra Rinpoche, is the eldest son of His Holiness Sakya Trichen (the 41st Sakya Trizin). 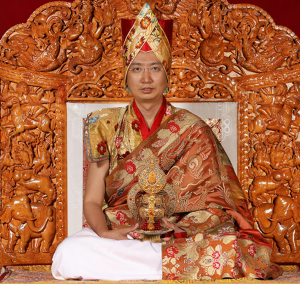 He is considered one of the most highly qualified lineage masters of Tibetan Buddhism. 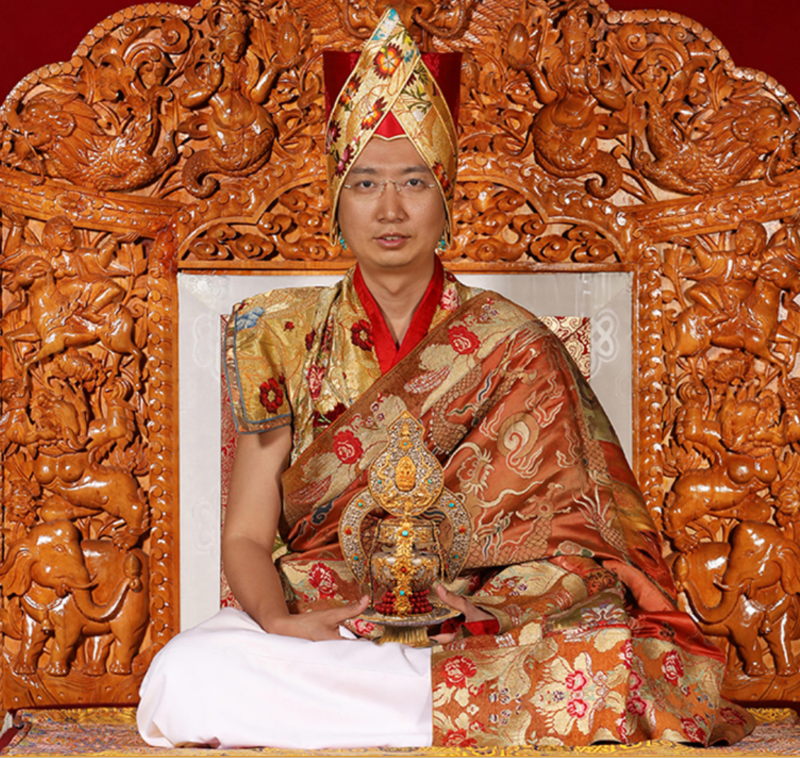 On March 9, 2017, His Holiness accepted the mantle of leadership from his esteemed father and root guru, in his new capacity as the 42nd Sakya Trizin or throne holder of the lineage. In doing so, he will continue to guide and inspire Dharma students from all over the world with his wisdom, genuine qualities of unaffected simplicity, humility and complete honesty, by presenting the Buddha’s teachings in the most authentic way, while maintaining the purest of Buddhist traditions. EVENTS ON THE PACIFIC COAST WITH HIS HOLINESS THE 42nd SAKYA TRIZIN. CLICK on LINKS BELOW for ADDITIONAL SPECIFIC INFORMATION for EACH EVENT. Registration on the website is necessary.